the Drake Hotel for our 16th annual reproductive symposium! CEO Summit - Changing Dynamics in the Fertility World: How Do We Adapt? A can’t miss event, join us for the 3rd Annual CEO Summit Dinner! Paul Navarre, CEO, of Ferring Pharmaceuticals, Inc. and Gina Bartasi, CEO, of Kindbody will co-present on the significant changes fertility patients and the fertility field as a whole have experienced and are continuing to undergo. They will also discuss strategies for both physicians and manufacturers to adapt and meet the needs of the modern patient. BUY TICKETS HERE! We could not put on this conference without the support of our sponsors and exhibitors! Thank you to the following organizations, who's educational grants have supported our activity. We have customizable sponsorship and exhibitor package options to suit every budget. View our informational packet below and contact Coordinators@mrsmeeting.org at if you have questions or don’t see what you are looking for. We can create something to suit your needs! Our 2019 Midwest Reproductive Symposium international meeting will be held at the beautiful Drake Hotel in Chicago, IL. With amazing views and just steps from Chicago's magnificent mile, this will be an event to remember. Check out fill details on accommodations, the agenda, faculty, and our 2019 sessions! 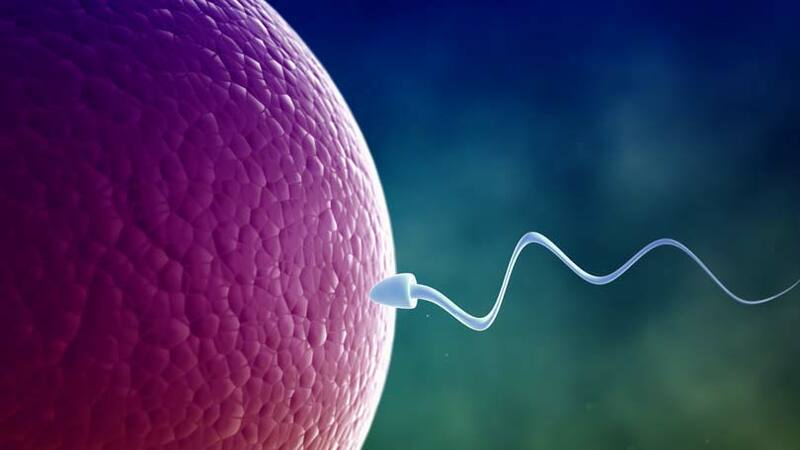 The Midwest Reproductive Symposium international (MRSi) was established in 2003 to promote the timely discussion of topics relevant to reproductive medicines. This conference has the primary objective to provide high quality, appropriate, continuing medical education for professionals within the reproductive medical field. Learn more about MRSi here.